Experience Years of translation experience: 39. Registered at ProZ.com: Sep 2000. Became a member: Dec 2009. Professional practices John Dawson endorses ProZ.com's Professional Guidelines (v1.1). 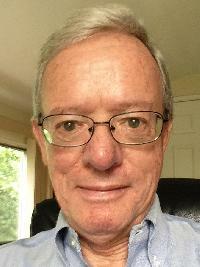 I have been a full-time freelance translator, French and Spanish into English, since 1985. I specialize in patents, but also translate bid specifications, contracts, as well as commercial and engineering materials. For the five years prior to becoming freelance I was half-owner of a translation agency, so am very aware of the importance of high quality work and on-time delivery.